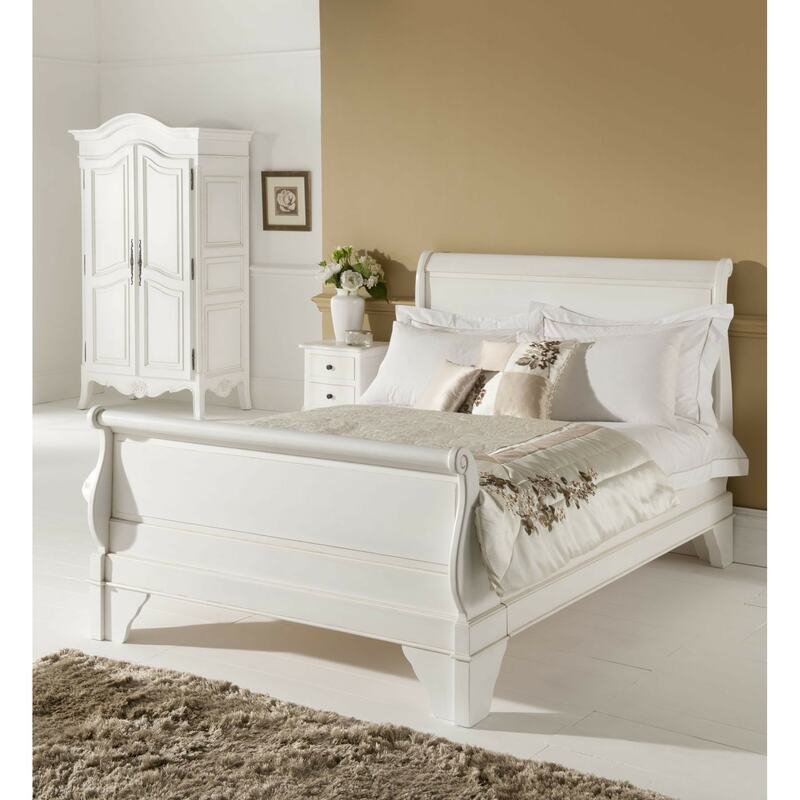 Complete that look that you desire with our fantastic award winning furniture, and brighten up your home with this stunning Paris Antique French Sleigh Bed. Hand crafted and carefully built to the highest quality, Paris Antique French Sleigh Bed will be sure to amaze. Paris Antique French Sleigh Bed is a beautiful piece. Complete that look that you desire with our fantastic award winning furniture, and brighten up your home with this stunning Paris Antique French Bedside. Hand crafted and carefully built to the highest quality, Paris Antique French Bedside will be sure to amaze. Paris Antique French Bedside is a beautiful piece. Complete that look that you desire with our fantastic award winning furniture, and brighten up your home with this stunning Paris Antique French Chest Of Drawers. Hand crafted and carefully built to the highest quality, Paris Antique French Chest Of Drawers will be sure to amaze. Paris Antique French Chest Of Drawers is a beautiful piece. Complete that look that you desire with our fantastic award winning furniture, and brighten up your home with this stunning Paris Antique French Dressing Table. Hand crafted and carefully built to the highest quality, Paris Antique French Dressing Table will be sure to amaze. Paris Antique French Dressing Table is a beautiful piece. Complete that look that you desire with our fantastic award winning furniture, and brighten up your home with this stunning Paris Antique French Wardrobe. Hand crafted and carefully built to the highest quality, Paris Antique French Wardrobe will be sure to amaze. Paris Antique French Wardrobe is a beautiful piece.